In addition to the warm critical reception for his film, Mangold also credits the success of Patty Jenkins’ Wonder Woman, which helped further drive home the point that female superheroes are more than commercially viable. Patty’s success with that film only solidifies more for studios that there’s less to fear with a female protagonist. The more that keeps getting hit home, that ends up giving me more space turning around and going, “Well, here we are with a female protagonist. That’s incredible. And what are we going to do with her?” And that’s where we are with that [the Laura script] right now, dreaming. 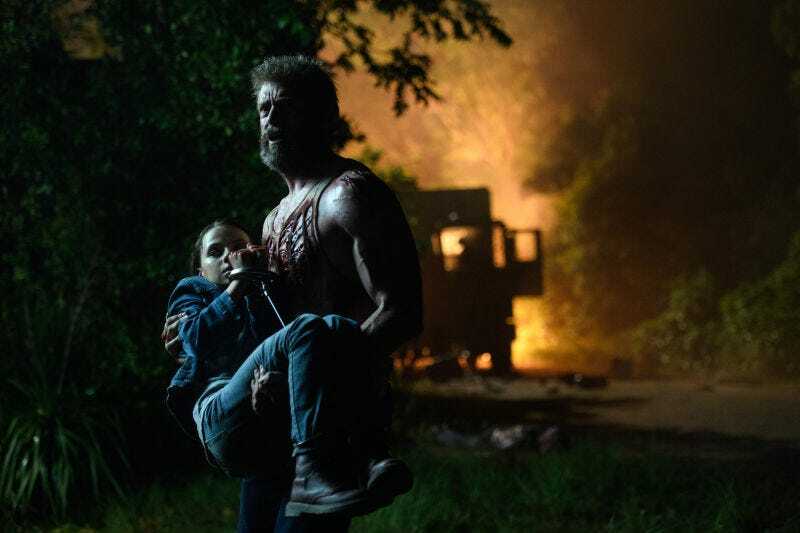 As for what kind of film the spin-off will ultimately be, X-Men franchise producer Hutch Parker says it can really go any way, even departing from the neo-Western direction of Logan: “It may not be in the same exact tonality or with the same genre orientations as Logan, but I think part of what has been opened up in this universe to all of us now is, drawing on different genre traditions, there are new pathways to be opened for new characters that populate this universe.” Jackman is fully bowing out of any future ventures, though, telling THR that he’ll be first in line to buy tickets, but won’t take on any producing duties. For more on the potential sequel and the farewell to Jackman and Patrick Stewart, you can read THR’s write-up here.